Since its launch, you’ve likely read up on the BlackBerry 10 specs, kept up with the latest updates, but despite both, you’re probably still on the fence, not sure you’re willing to give up the smartphone you already own and have grown to love? Well there’s good news for you, then. Now, according to Ubergizmo, the good folks at BlackBerry have made it easier for you to take your study one step further. Instead of just reading about other people’s experiences with the device’s interface, you can experience it for yourself, and you can do it on your own device. 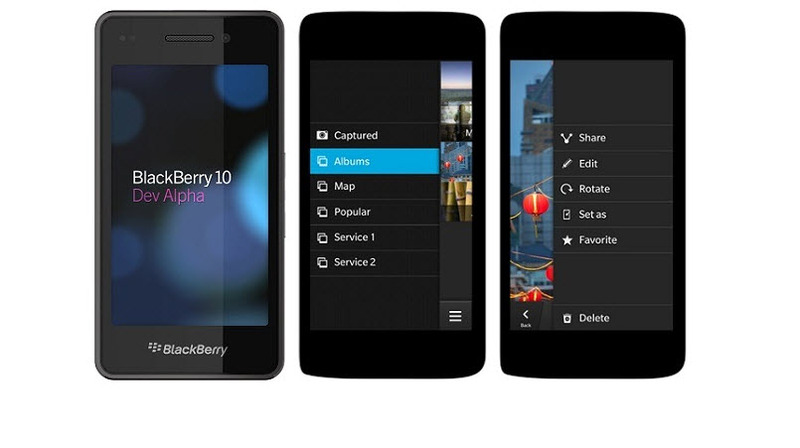 The company created a mobile site – blackberry.com/glimpse – that provides an interactive walkthrough, letting you witness firsthand what it would be like to own and operate a BlackBerry 10. The site is optimized for Android and iOS devices, both tablets and smartphones; we tried to access it on a Windows-based device, but were not able to. We gave it a go. While the responsiveness wasn’t always there, it still was better to experience it than to just see it. You’ll get a feel for menu interface, experience BlackBerry Messaging video chat and document sharing, and on-the-spot photo editing. Of course, the demo doesn’t perform every single task capable of being done with BlackBerry 10, and in fact, it only takes a couple of minutes to run through the entire thing. But still, it’s pretty cool, and it’s definitely a step beyond simply reading reviews, and takes a lot less effort than hitting up a mobile store to play around with one. Take it for a spin for yourself. Let us know what you think.